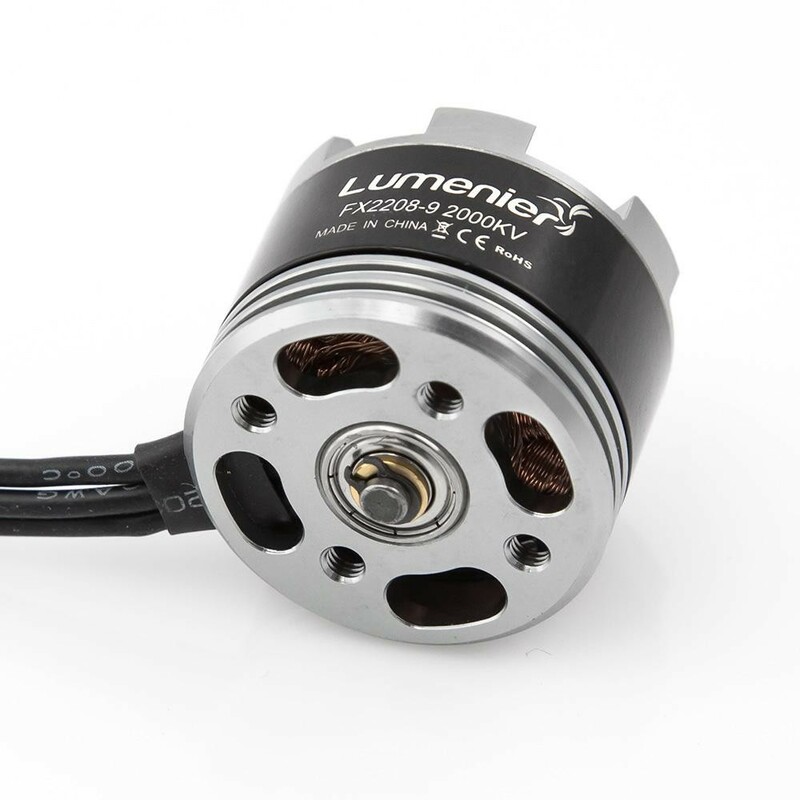 The Lumenier FX2208-9 2000kv Multi-Rotor motor was designed for those with high speed flights in mind. 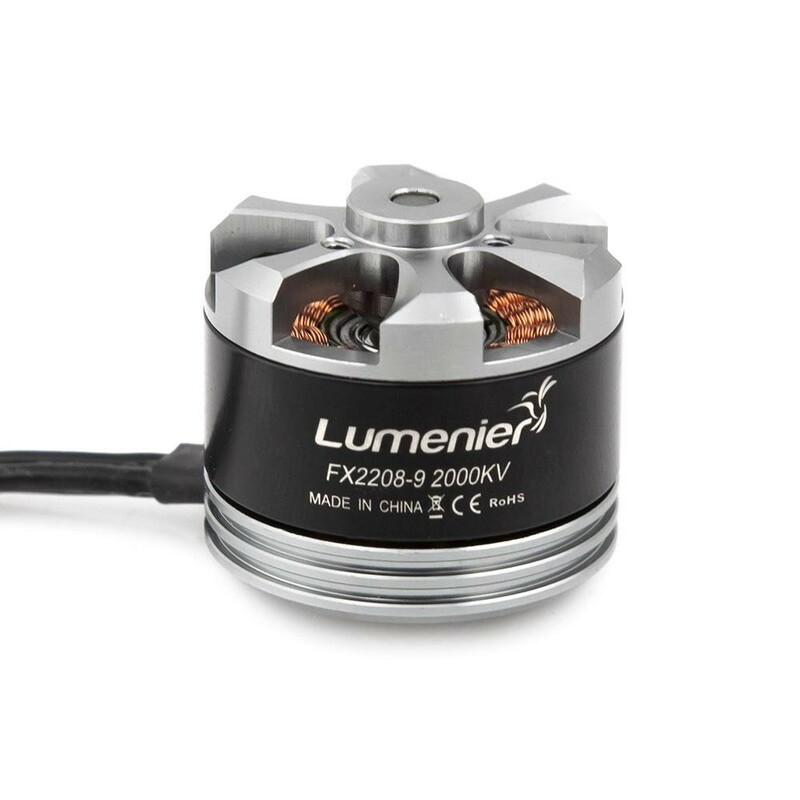 The FX2208-9 motor features a high 2000 KV delivering a massive amount of top end power. 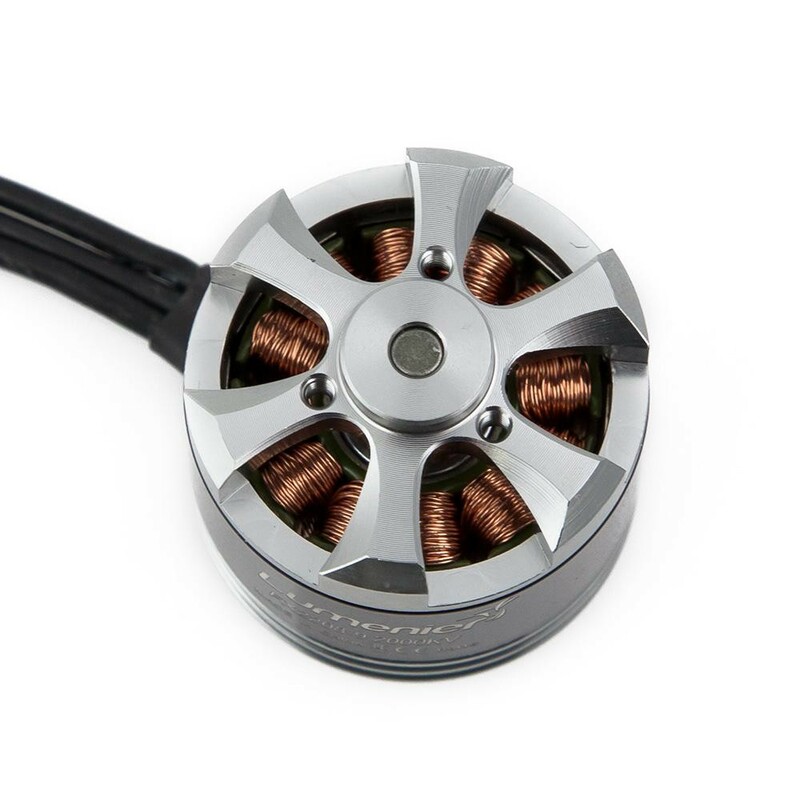 When this motor is combined with a high C rated LiPo battery and compatible ESC's it will make an extreme mini-multirotor racer. 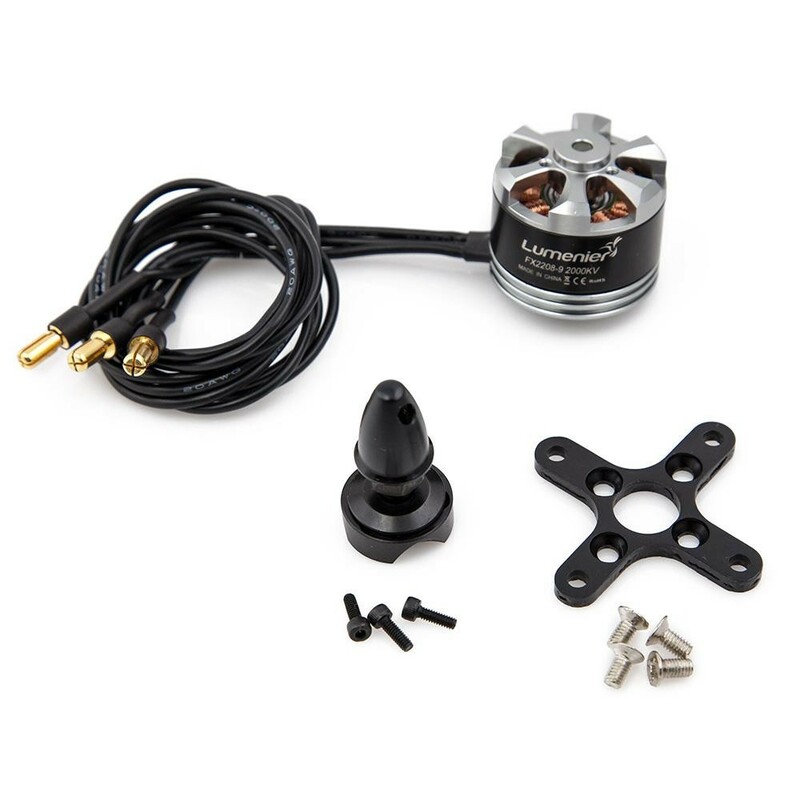 The FX2008-9 2000kv motor is best suited for 5-6" props on 4s, and 6-7" props on 3s LiPo batteries. 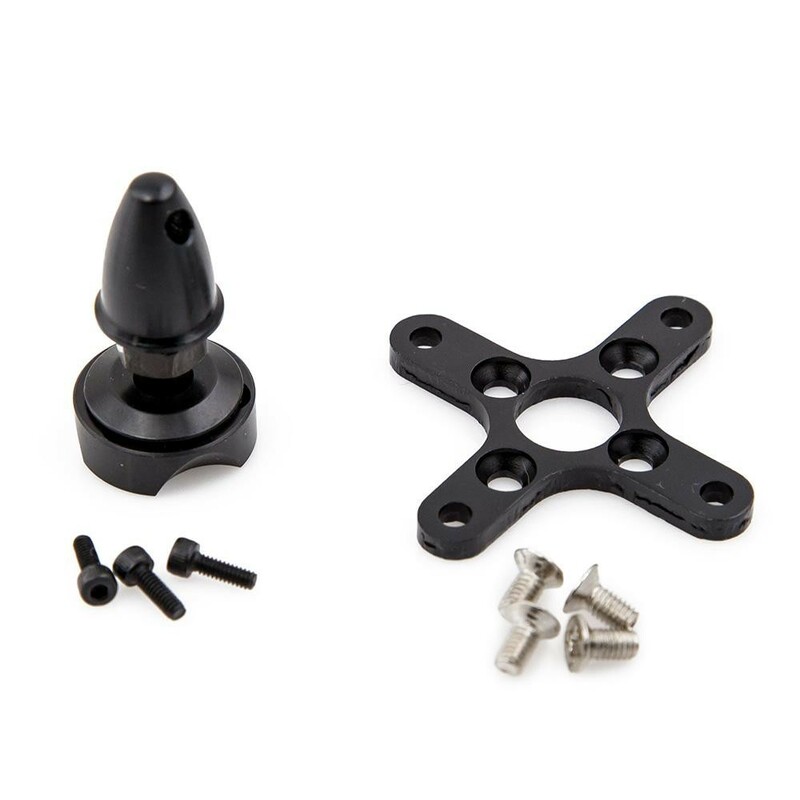 The motor has a 5mm diameter prop adapter and comes with a spinner and mounting plate with screws. Rated for use with 3-4S LiPo. Comes with 110mm long motor wires and male 3.5mm bullet connectors. This motor uses high quality parts and bearings. Note: this motor is capable of pulling 18-22a on a 6x4.5 prop on 4s. You may need a higher C rated battery and ESCs that can support this high amperage.